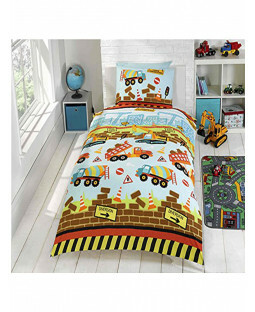 Little boys love automobiles be it planes, trains, trucks, boats or diggers. 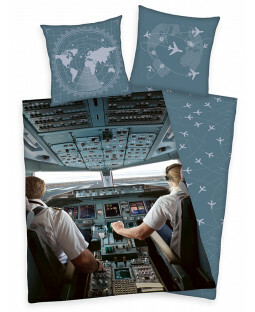 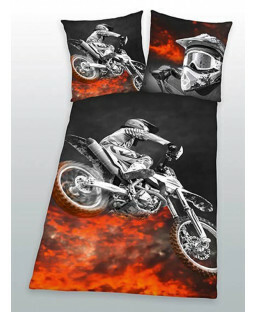 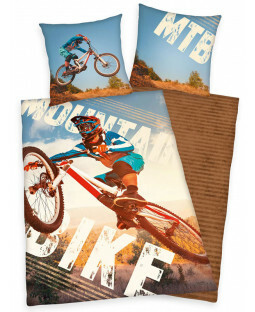 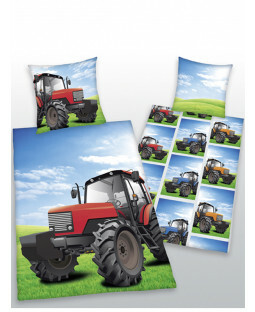 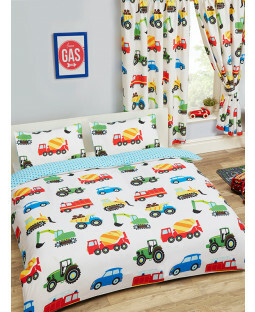 We have a collection of great automobile bedding in single, double and junior sizes, as well as curtains, wall stickers, wallpaper and more. 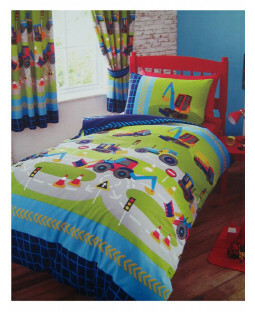 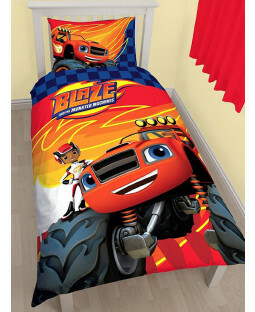 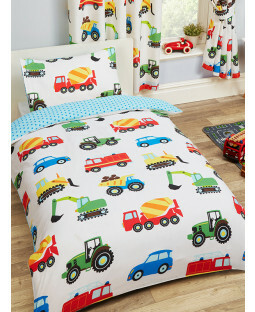 All you need to create your perfect automobile themed bedroom!